Keeping rose bushes healthy and blooming all summer takes a summer maintenance plan. 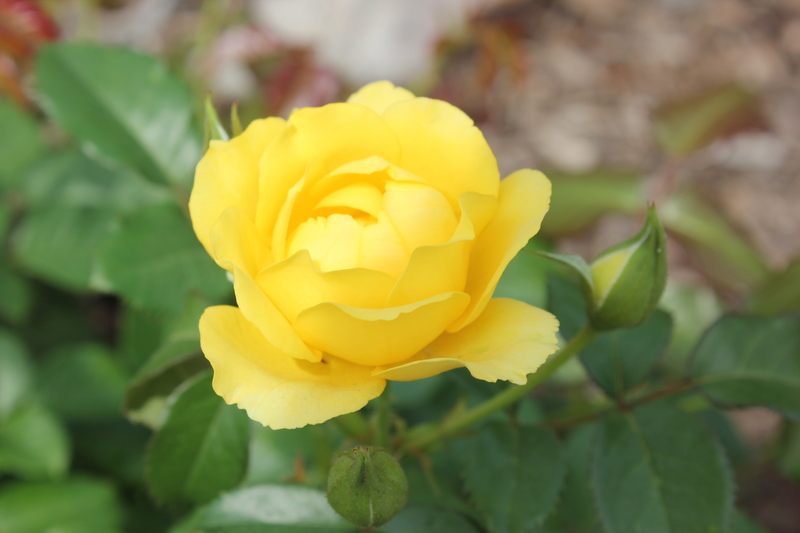 Join Master Gardeners volunteers as they discuss "Maintaining Roses During the Summer," on Thursday, June 16, at 5:30 p.m. Demonstration will include information on summer pruning, watering, fertilizing, insect and disease control of roses. Presentations will last approximately 30 minutes followed by a question and answer session.